Siliconera recently interviewed Motomu Toriyama and Yoshinori Kitase for the upcoming sequel for the Final Fantasy XIII, Final Fantasy XIII-2. During the interview, Spencer managed to slip in the question that’s on every Dissidia fan’s mind since the announcement of Monster Hunter Portable 3rd HD: Will there be a Dissidia HD (or similar) for the PS3? It seems that Sony’s plan of bring the HD remaster of PSP games to the PS3 (and back since you have a system that allows you to transfer save files back and forth) came as a total surprise for Square Enix. 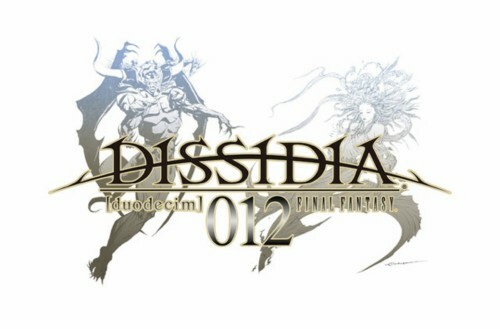 Of course time will tell if Toriyama and Kitase will take up the request of porting Dissidia or it’s latest incarnation Dissidia Duodecim onto the PS3.